The Irish Wolfhound Club of Ireland is the Island of Ireland Mother Breed Club. We are affiliated to the Irish Kennel Club since its foundation and are founding members of the Federation of Irish Wolfhound Clubs, of which the IWIC holds the office of President. We hold our Club Championship Show each year on the 2nd Sunday in June and our Club Open Show in December. Details of both our shows are circulated to our members via email and also published on our website and Facebook page. 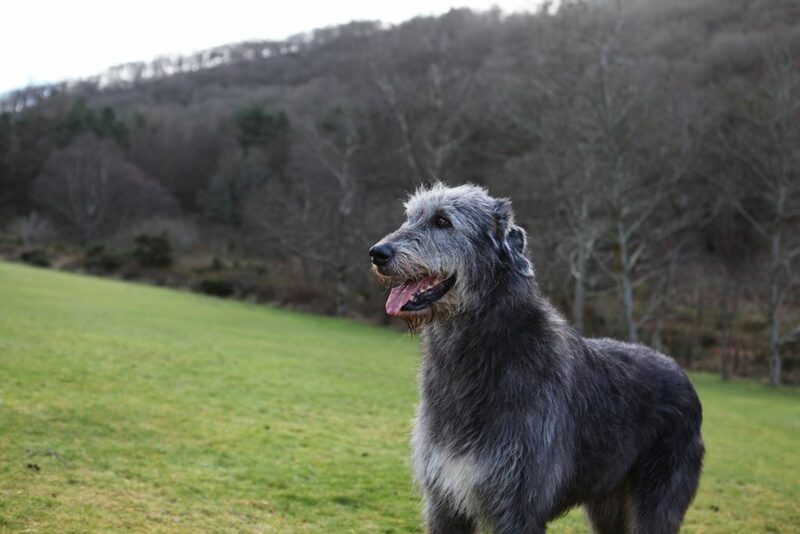 We also hold Wolfhound Walks, Social Events and Breed Seminars, details of which are published via social media. © Irish Wolfhound Club of Ireland 2018 All rights reserved.